1. 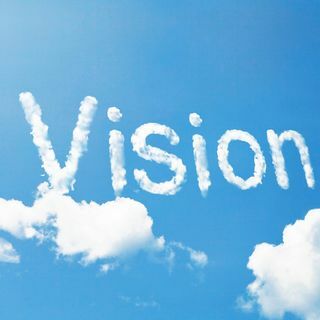 The Importance and Role of Vision | Keeping Satisfied Customers! Anne Miner shares her experience and perspective on the importance and role of corporate vision in keeping satisfied customers.